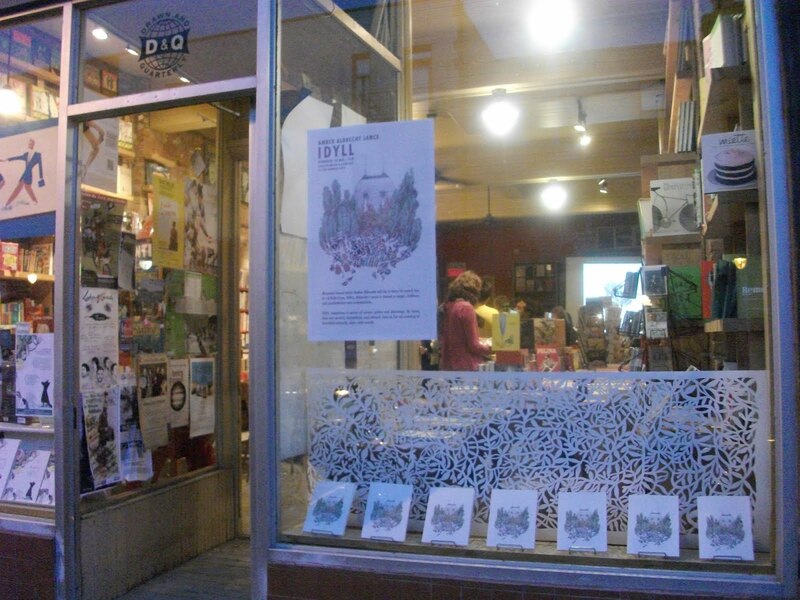 Festival de BD de Montreal -- THIS WEEKEND! Look people, torrential downpours aside, it's looking a lot like summer out there. And that means that if you're somewhere other than a park, you're doing things wrong. 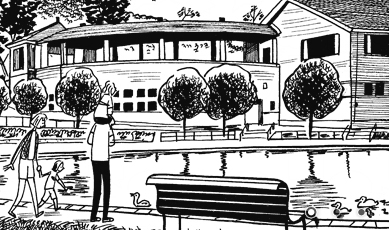 With that in mind, totally great Librairie staffers (and double Js) Jade and Julien will be manning our table at the *first ever* Festival de BD de Montreal, at Parc Lafontaine's Espace LaFontaine (see it? it's right there, right in the middle of the park, in that building next to the lake). 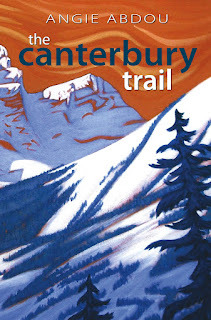 The festival runs all weekend, from Friday through Sunday. Montreal cartoonists Matt Forsythe, Pascal Girard, Joe Ollmann, and Sherwin Tjia will be in parc to sign their books, plus we're bringing down tons of awesome D+Q and non-D+Q books! We'll be there with a whole host of other great Montreal cartoonists/ publishers/ bookstores, including Michel Rabagliati, Editions Colosse, Librairie Millenium, and more! There will be signings and talks - to get a full schedule, check out http://www.fbdm-montreal.ca/. Come on down! Feed some ducks, ride that teeny tiny train around the park, and then stock up on all the summery Montreal comics action you can handle. On Thursday, June 14, at 7pm, we the Drawn and Quarterly bookstore are excited to be hosting a Cormorant Books poetry night, with poets Michael Lithgow and Donald McGrath, hosted by Cormorant Books poetry editor Robyn Sarah! Michael Lithgow and Donald McGrath will read from their collections, Waking in the Tree House and The Port Inventory, respectively. 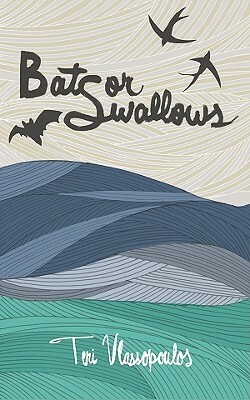 Robyn Sarah will read from the collections of out-of-town poets M. Travis Lane and E. Blagrave. Waking in the Tree House is writer Michael Lithgow's first collection. Lithgow was born in Ottawa, settled in Vancouver in the 1980s, and now lives in Chelsea, Quebec and teaches at Carlton University. 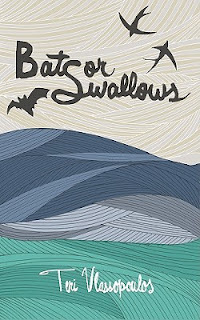 In poems that range in setting from a rooming house, to a junk shop, to a Montreal bus in rush hour, to the old Jewish quarter in Krakow, he mixes humour, irony and a darker sensibility to immerse us in "a stream of sensory impressions towards some heightened awareness" (Cormorant Books). 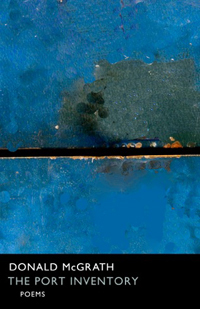 The Port Inventory is Donald McGrath's second collection (his first, At First Light, was published in 1995). McGrath grew up in a fishing village in Newfoundland, studied at the Nova Scotia College of Art and Design, and now lives in Montreal. 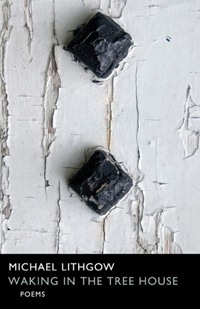 These poems carry us down the St Lawrence River, to the depths of a darkened courtyard in a hotel in Biarritz, into the bedroom of a fevered child in an east coast fishing village, to name a few. 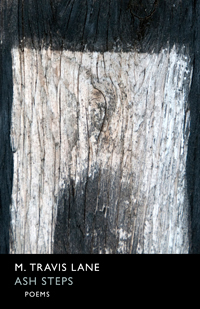 McGrath "drops a ladder into memory's root cellar and finds it luminescent" (Cormorant Books). Ash Steps is the fourteenth poetry title of M. Travis Lane, onetime army brat, American transplant to New Brunswick, award-winning poet of Atlantic Canada. The collection meditates on loss and reorientation, widowhood and mortality, avoiding fear and self-pity in favour of a tone of "clear-eyed coming-to-terms". Lane's "acute powers of observation" bring us unusual yet natural images - a beggar sitting at the midpoint of a footbridge, trees in a night plaza, with a historical and cultural awareness, and "a music that holds it all together" (Cormorant Books). Tilt the first collection of Canadian poet E. Blagrave, whose first magazine poetry submission was published in 1973. Blagrave then took an extended hiatus from published writing for thirty years, before beginning to write again much later in life. This collection assembles the poet's early and later work, showcasing both her "old soul and child-spirit"(Cormorant Books), with poems in turn lyrical and terse, strange and familiar. It's here, fans! Get Happy! Originally serialized in Yummy Fur back in the eighties, EtHC is Chester Brown's surreal and macabre story of Ed and his adventures in a universe of parallel dimensions. This is Chester's "Director's Cut" version of the story and you can check out some of the D+Q covers that appear within here. We have had a bunch of really awesome and well-attended kids' events at the Librairie Drawn and Quarterly in the past month (like this one, and this one! ), and guess what - we're having another! 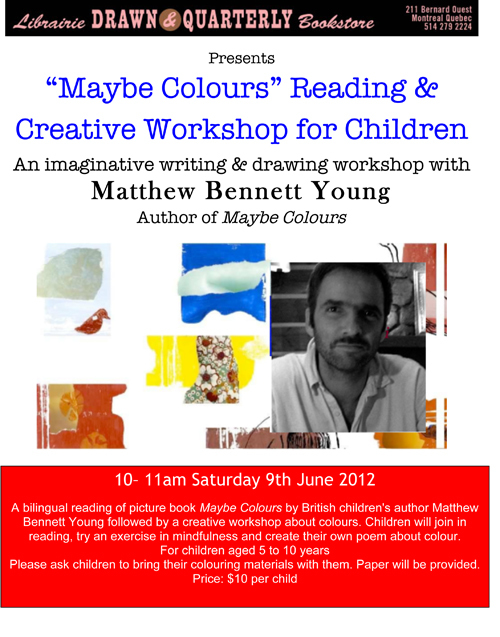 On Saturday, June 9th from 10-11am, join us, all you young artists and book-lovers, for a participatory reading and a creative workshop by British children's author and educator Matthew Bennett Young. As noted in the poster below, this event is intended for children aged 5-10 years. Participants should bring colouring materials (paper will be provided). Price: $10 per child. We recommend that you come by the store to reserve your spot in person, as spaces are limited! Murakami's latest book 1Q84 has just come out in paperback! And, ohh, was it worth the wait. The design of this book is out of this world. Apt, I think, as it goes with the out of this world storyline of the novel itself. For more info on the contents of this beautiful package, check out our initial post on 1Q84 from when it first came out in October. I almost want to smooch it it's so good-looking. The newest McSweeney's quarterly is in! This time in the form of two little books! The first one contains new stories from Neil Gaiman, Etgar Keret, and David Vann, as well as Saïd Sayrafiezadeh's account of Occupy Wall Street, a story by Adam Levin and "a special compendium of the incredible writing that inspired the Egyptian Revolution." Inside is an insert by artist Jason Jägel. The second book is "the most ambitious nonfiction piece McSweeney’s has ever run (...) and without a doubt one of the best essays of the year." Titled In My Home There Is No More Sorrow, it chronicles a week in Rwanda by writer and activist Rick Bass. From beloved UK publisher Nobrow Press we have the second installment in Luke Pearson's Hilda series: Hilda and the Midnight Giant! HatMG is the wonderfully drawn story of Hilda, who lives in a quiet valley with her mom and Twig (her antlered, fox-like pet). Their lives are thrown into turmoil by stone-throwing, invisible, and previously undetected creatures who want the family to relocate. Tough li'l Hilda decides she isn't going to go without a fight and embarks on an adventure to uncover the reasons for which she is being unceremoniously evicted. And there's also the shadowy figure of a giant she keeps seeing at night. Recommended for both neophyte and veteran readers, HatMG is one of my personal favorites of 2012 so far. Mysterious and funny, this deserves as wide a readership as it can get. Also in: Hildafolk! A newly reprinted edition of the first book in Hilda & Twig's adventures. Tonight, May 23! Jamie Ross launches Fallow La Friche! Tonight is the night! Montreal artist, filmmaker and writer Jamie Ross will launch his experimental video and written work Fallow La Friche at the Librairie Drawn and Quarterly (211 Bernard Ouest), at 7pm. 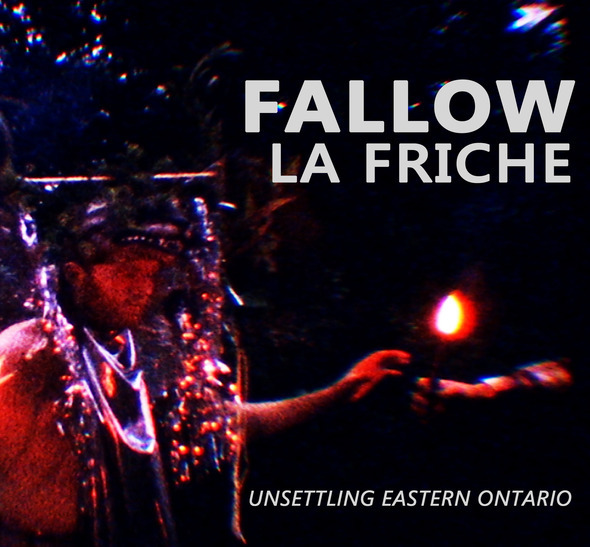 Fallow La Friche explores the return of forests to Eastern Ontario, and the accompanying (re)emergent cultures of that area, both indigenous and colonial, human and non-human. 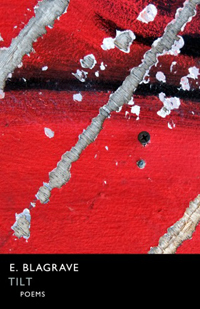 Read more about this work here and here, and then come experience it for yourselves! Il fait chaud! Il fait beau! Camping for the little ones. What I mistakenly thought "Babe Pig in the City" was all about: Urban Farming. Gardening! We even sell seeds for you to "Sprout Out Loud!" 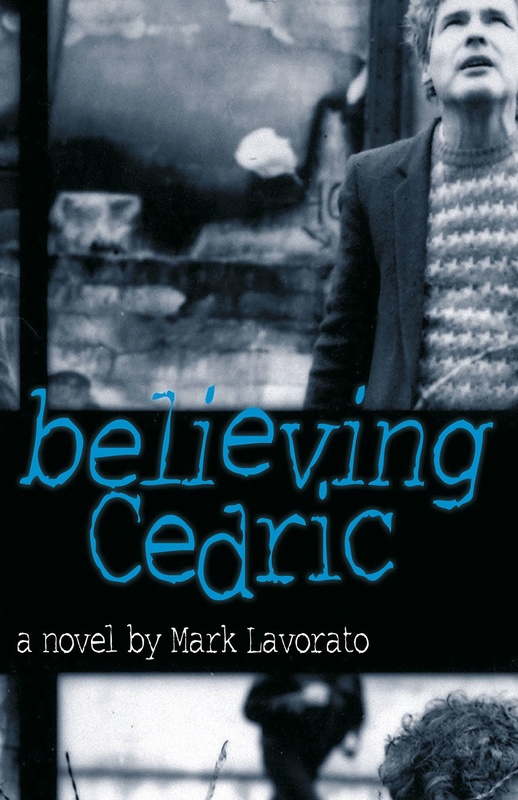 June 6th Early Summer Reading, with Angie Abdou, Mark Lavorato and Teri Vlassopoulos! My sunburned arms (from a string of days reading in parks) are telling me that summer is finally here! What better way to celebrate this than by basking in a summer evening reading (all the joys of literature and warm weather, without the sunburns)? Luckily, we are hosting one at the store on WEDNESDAY JUNE 6th, at 7pm! Join us & be regaled by readings by three fabulous Canadian writers: Angie Abdou, Mark Lavorato and Teri Vlassopoulos. Do come out! 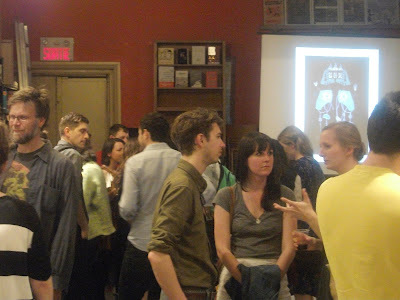 Wednesday June 6th, 7 pm, at Librairie Drawn and Quarterly 211 Bernard ouest. This afternoon we had the pleasure of hosting the first Librairie D+Q Kid's Day of the summer! Woop woop! Launching the children's book Virginia Wolf, written by Kyo Maclear and illustrated by Montrealer Isabelle Arsenault, D+Q staffer Julien read the French version (with a great growly voice for the "wolf") and Peggy followed in reading the English version (with such great pizzazz). Afterwards, Isabelle instigated a fun activity with the kids giving them materials to make either their own set of wolf ears or a bow to sit atop their head. All in all, good times! Let's do it again sometime, kids. Isabelle signing the book while kids cut out their awesome headpieces. Here's Amber with arms full of pretty flowers! A snacker caught in the act of going for a snack. Our friends Rory and Amy were here! Thanks to everyone who came, and if you want more photos of yesterday, Amber posted some on her blog, go check them out! And if you haven't already, come over to take a look at Idyll, it really is a beautiful book. Fun for little folks tomorrow! Sunday May 20th, 11 am! Join us for another edition of our Librairie D+Q Kids Day, with special guest Isabelle Arsenault! We'll have readings, cookies, juice, and all the good stuff for coloring -- crayons, big paper, and markers. 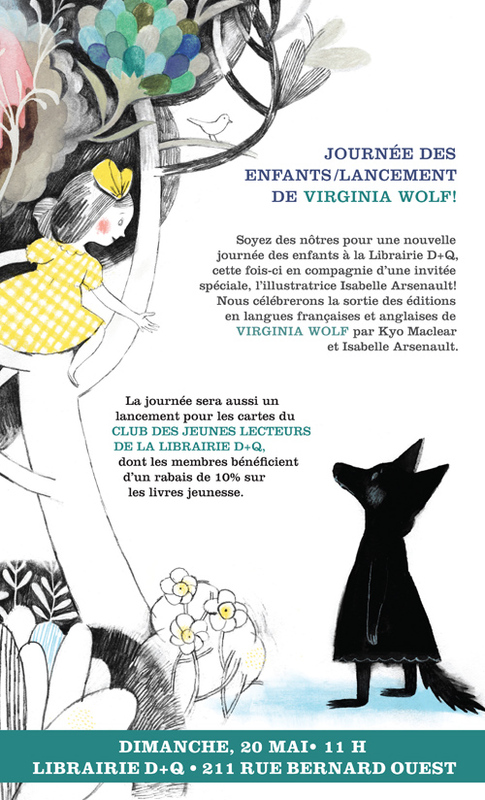 This is also a launch for the English and French editions of Virginia Wolf by Kyo Maclear and Isabelle Arsenault. Virginia Wolf is loosely based on the relationship between Virginia Woolf and her sister, the painter Vanessa Bell, and is an uplifting story for siblings of all ages. We'll be reading from the French and the English versions of the book! P.S. I've heard some awesome things about wolf ears? Hurrah! I think we've said what needs to be said (and if we haven't, Design*Sponge has). Come out! Snacks and wine and a lovely book by yet another awfully talented Montreal artist! R. Sikoryak's been running his Carousel slideshow series for a few years now, and every once in a while we look through the truly stellar list of participants and sigh longingly, thinking about how fun they must be. Now we have our own night of Carousel fun, complete with tons of Montrealers. Come on down to the Librairie D+Q tonight, Thursday May 17th at 7 pm. Talks by Howard Chackowicz (CBC's Wiretap with Jonathan Goldstein), Julie Delporte (Le Dernier Kilometre), Pascal Girard (Reunion), Billy Mavreas (Inside Outside Overlap), and Joe Ollmann (Mid-Life)! Man oh man is that a ton of awesome comics folks! Yes! Remember when you first heard about The Art of Fielding by Chad Harbach back in October? But despite all the great reviews and praise, you hummed and hawed about picking up the hardcover. "Hardcovers are heavy!" you exclaimed. "Hardcovers are expensiiive," you lamented. "Hardcovers always want to fold back in while I'm reading them causing me to repeatedly lose my page," you exasperated. Yes. All those things are true. However! Folks! I have news! Forget your complaints of the physical state of The Art of Fielding in hardcover. It is now out in paperback! Nice, soft, bendy paperback for your reading pleasure. Plus the book is pretty phenomenal. So, there's that. 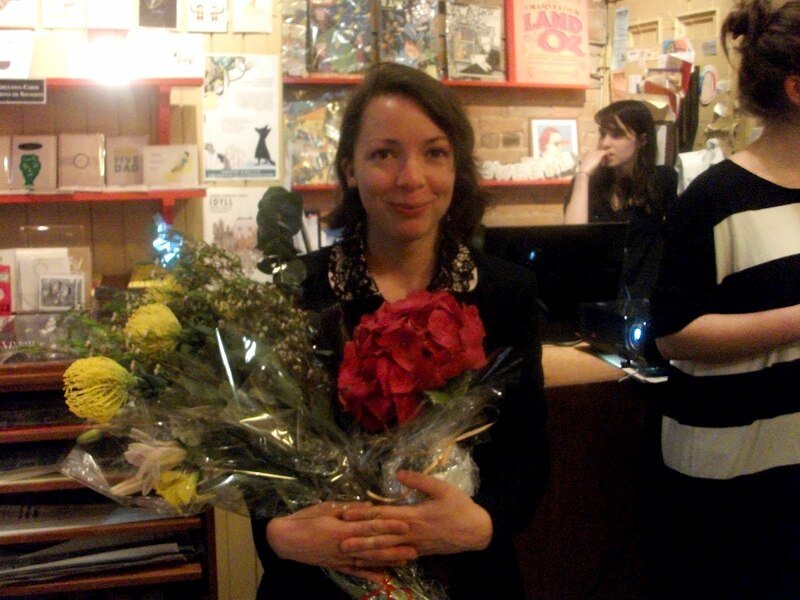 May 23 - Jamie Ross launches Fallow La Friche! We are very excited to host the launch of Fallow La Friche experimental documentary and artist monograph. He'll be on hand to host the screening, to read from his book of the same name, and to talk about his work. 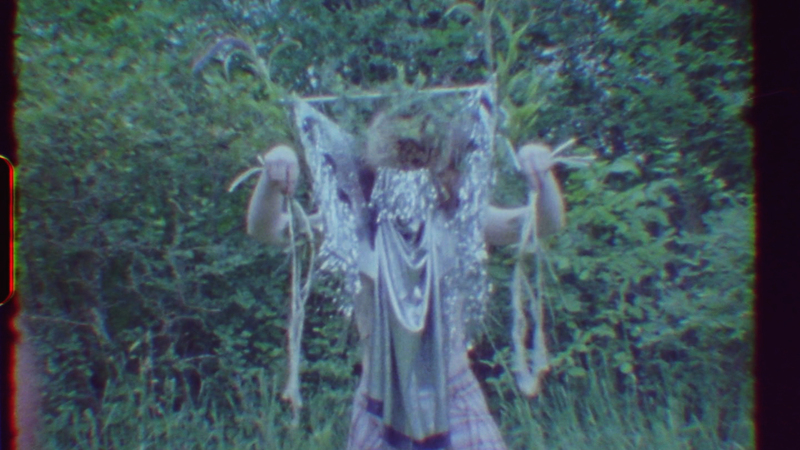 Fallow La Friche is an experimental video and written work on the reforestation of Eastern Ontario. Written in the tradition of the artist's monograph, the work reclaims the artist's right to expertise in the usually restricted domains of knowledge: geography, demographics, and history. Embracing hybridity, Ross exposes himself and his personal multi-generational histories as he explores this landscape in the midst of decline and abandonment: the places settled by his ancestors. The artist also steps aside, giving space to those whose stories are not traditionally told; songs and stories in indigenous as well as colonial languages, documentation of queer sexuality and historical photography wrest explanatory monopoly from the author as from the canon of Canadian history and establish the postcolonial understanding in which the book is rooted. Fallow La Friche is a radical unsettling of the traditional narratives of permanence and prosperity in the Canadian landscape. 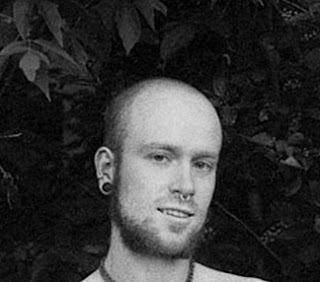 Jamie Ross is an artist, filmmaker, and writer. His writing has been widely anthologized and published in zines and periodicals; his award-winning films have screened internationally. He lives in Montreal. 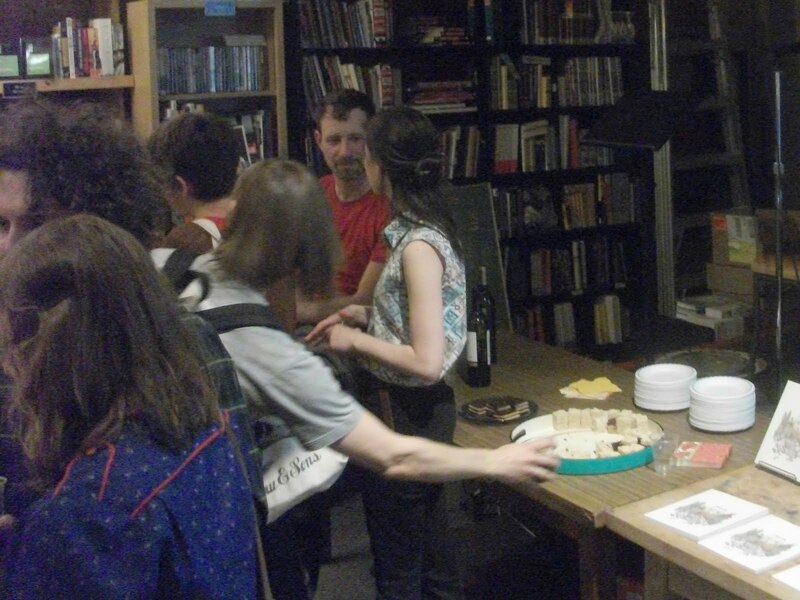 Wednesday May 23rd, 7 pm, Librairie D+Q. RSVP on Facebook. Nova Cantabrigiensis is a utopian island, a perfect city in the Minas Basin, Nova Scotia, imagined and meticulously planned out by outsider artist John Devlin. Devlin fell in love with the city of Cambridge, where he went to study Theology in 1979. When mental illness forced him to leave after only one year and move back to Nova Scotia, he channeled his sadness at leaving Cambridge's stunning architecture and "divine atmosphere" by designing and drawing endless sketches of a new, even more perfect version of Cambridge, where he could imagine himself living, as happy as he remembered being during his short time in the "real" Cambridge. He redesigned Cambridge's architecture and design by mixing his favourite elements of different buildings together, adding "joyful features" like lasers and rotating fountains to the mix, and by bringing in architectural motifs and ideas from other cities he admired, like Oxford and Venice. He created over 360 such drawings over the years, using ballpoint pen and Crayola crayons, often on the backs of unemployment lists and government stationary. This book collects many of these superb pieces, which offer endless details to get lost in: symbols that recur throughout; familiar buildings altered in a dreamlike, idiosyncratic way; and handwritten notes and mathematical calculations. 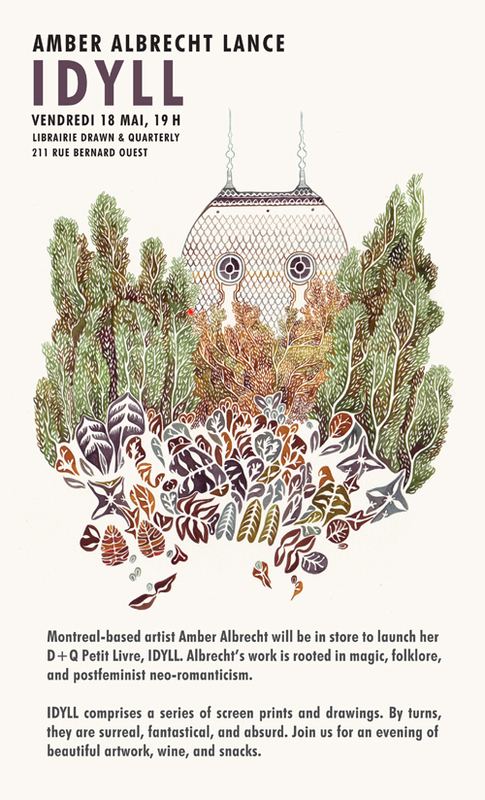 Montreal artist Amber Albrecht's Petit Livre, Idyll, is now available for sale! And look at the paper cutout window display Amber installed to celebrate. It's beautiful, delicate and intricate, just like her illustrations! Come this Friday to Librairie D+Q to meet Amber, get your copy signed and enjoy some snacks! Tracy just posted a preview of the book over on the D+Q blog, check it out, and see you on Friday!